We each have a human body that’s run on fuel. Are you going to get your fuel from carbohydrates and continue to go through blood sugar cycles that also cause you to gain weight? Or, are you going to make the commitment to be in the ketosis metabolic state? Like a happy marriage, it’s a commitment that gives you back far more than it takes! It’ll give you a slimmer, trimmer body. It will give you better health. It will give you so much more energy, because you won’t feel sluggish or stuck in a carb coma cycle. This painstakingly compiled manuscript unravels the rudiments and generality of machine learning. 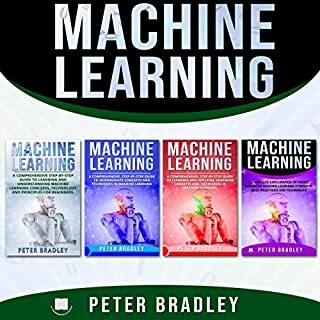 It is total and all-encompassing with accurate and concise principles of machine learning. 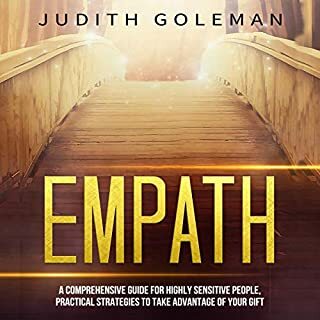 Judith Goleman’s latest audiobook offers a comprehensive guide to everything you need to know about being an empath. It contains tips on how empaths can move beyond their suffering phase, their isolation, and their anxieties into a much better place where they are in control of their abilities - with better self-confidence and better ways to help heal themselves, the people they love, the society, and the rest of the world. 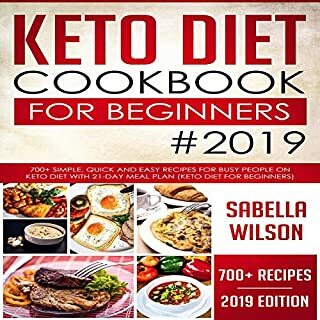 The keto diet plan is based on the process of ketosis. The process of ketosis shifts the metabolism of the body from using fats as an energy source instead of glucose. 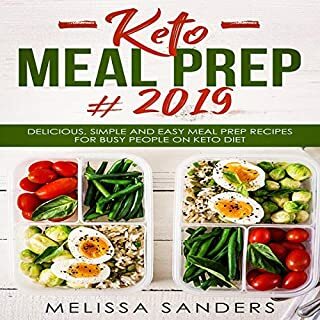 The keto plan has various advantages which include weight loss, reversing and preventing type 2 diabetes, treating epilepsy, and Alzheimer’s disease. The only dropshipping guide you'll ever need to make serious money on Shopify. Dropshipping has seen a rise in recent years, steadily growning in popularity. No other business model allows you to sell products without holding inventory or taking risks with large quantities of products up front. Coupled with the low cost and convenience of setting up a Shopify store, we can easily see why business amateurs gravitate towards dropshipping. The problem is amateurs often get excited by all the possibilities and fall prey to scammers and hucksters promising them untold sums of cash, only if they "buy this course" or "pay for this software." 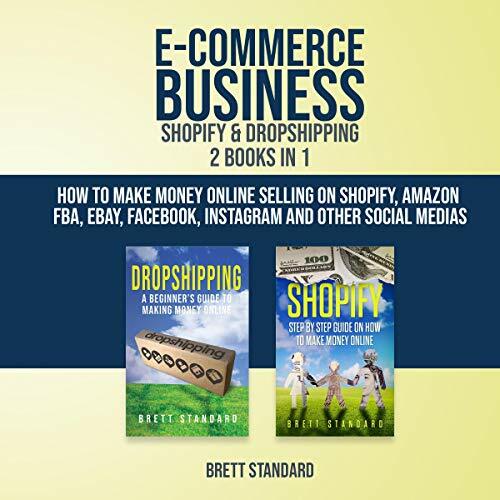 In this dropshipping audiobook, created and designed with beginners in mind, Brett Standard bundles together two of his best-selling books, Dropshipping and Shopify. You're going to be taken by the hand and shown step-by-step how to create and grow your own dropshipping empire. Step-by-step instructions on how to build your first profitable Shopify store. Whether you're a complete beginner or have already tried dropshipping, this audiobook bundle will set you up for success and help you blast past your competition. Stock Market & Options Trading for Beginners! 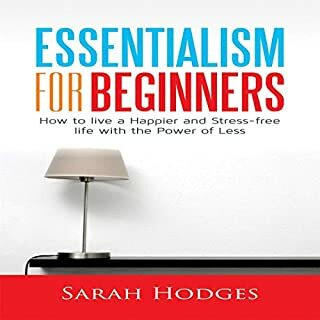 Highly recommend this book, the author did a great job in explaining everything you need to know when Dropshipping and an introduction to starting a Shopify business. 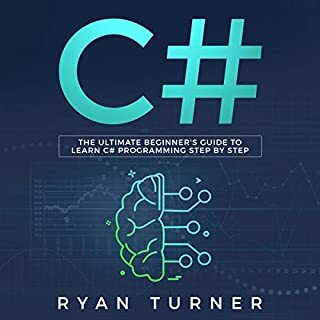 2 books in 1, I have to admit this is one of the best audio-book out there that contain information about Shopify and Dropshipping. Contain 5 hours of useful information about e-commerce business. Best bundle I ever saw. Highly recommend it to others. Guide contain very useful information. I was hesitant to start an online business. This guide breaks the business down and simplify everything. Awesome book with some many useful information. Thumbs-up to the narrator. Highly recommended for newbie and everyone. Good audio-book for those who are looking to get serious on online business. A lot of people just read guides after guides without actually take action. Success doesn’t come from reading or listening to books and becoming more knowledgeable, it comes with taking action. Good audio-book, highly recommend to others who want to learn more about Shopify and Dropshipping. Success comes with hard work. This bundle is really good! Good information about E-Commerce business and how to make money online selling. Highly recommended. Complete and comprehensive, that’s all I can say. This book touch-base on everything from Shopify to Dropshipping. Get this bundle if you want to make some money online. Very basic stuff but it’s definite sufficient enough to get you started in your journey to success.